I just finished watching the final president debate, and it was … something. I won’t bore those that read this with my thoughts about tonights debate, as I don’t want to really post anything about my political views on Living Like A Boss, but it was sure interesting. This is an election worth watching, and it has not failed to disappoint. 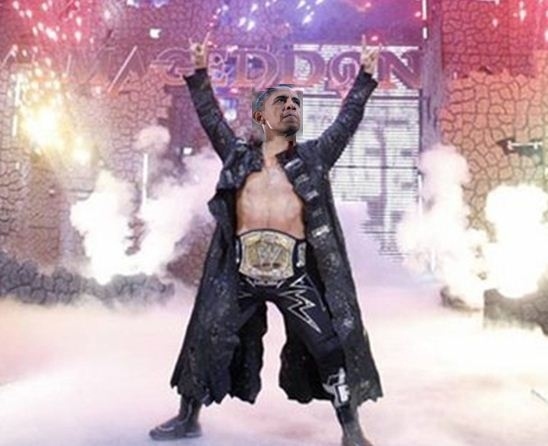 Obama and Romney both came out swinging, but I still believe that each presidential candidate should be allowed to enter the debate stage with music fit for the World Wrestling Federation and pyrotechnics exploding. That would make this election truly American. Now for some other news regarding my admission to the hospital. Just got back Sunday from a quick weekend road trip to Chilliwack, Vancouver, North Vancouver and Maple Ridge. Visited friends and family, and had a great time, although it was very tiring. 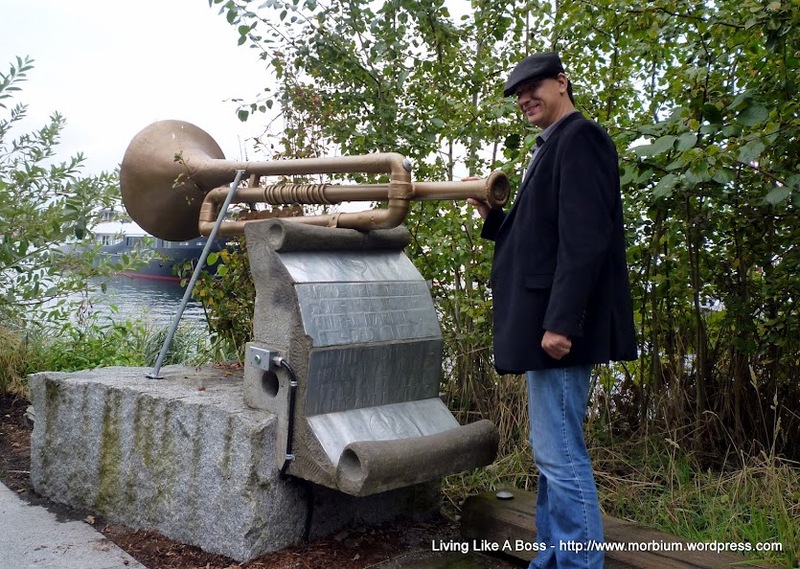 My daughter and I were wandering around Lonsdale Quay, in North Vancouver around the old shipyards, and tucked away in some bushes was this musical playing piece of art. These restaurants are places that most who live here don’t know the full value of and they are ones which tourists will often pass by. 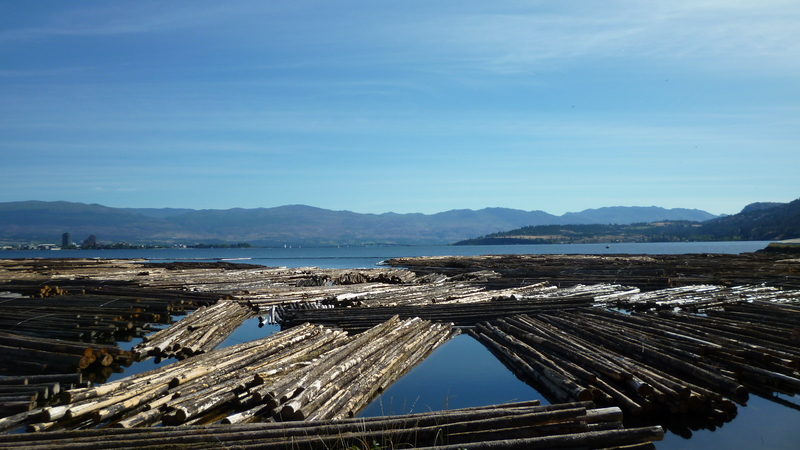 This site focuses on places like these in hopes to, not only provide you with an amazing meal, but also to give back to the local community that keeps Kelowna thriving. We have tried to include as many restaurants that we can find, but it is hard to include them all. If you have a favourite watering hole, or eatery you frequent and think that people cannot do without, don’t hesitate to drop us an email, or leave a message about the place and we will do our best to add it. 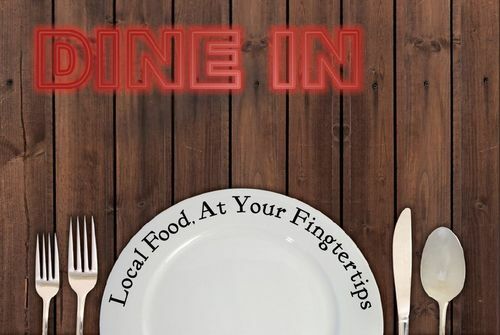 I think this is a great idea, and probably the best way to find out about local happenings is to follow Dine In Kelowna on Twitter @dineinkelowna or Like the Facebook page. Good eats everyone, and enjoy the summer weather! As the temperature approaches 25c here in the sunny Okanagan Valley, I realize that I have not kept the promise I’ve made to myself. Get out of the house and do as much as possible while it’s nice outside, and not waste any summer weather.